Finding qualified insurance underwriters – even on a temporary or contract basis – has become more challenging in recent years. Industry trends indicate that there will be a deficit of 35,000 insurance professionals by 2020, and 25 percent of the underwriting force is due to retire in the next few years. 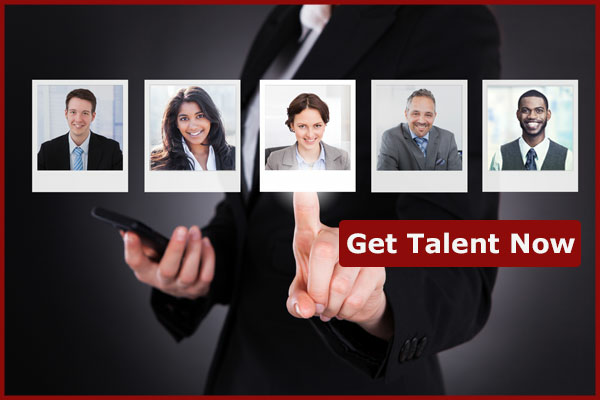 With this in mind, finding the right talent for your underwriting department is becoming increasingly difficult. Many organizations are seeking help from an experienced insurance recruiter like The Jacobson Group. Other organizations are relying on flexible staffing models, such as the utilization of contract underwriters, to combat the talent gap and complement their full-time staff on an as-needed basis for special projects or to combat an influx in demand. Whether you need one underwriter or a team of underwriters, Jacobson can provide access to professionals at all levels with the functional expertise needed to support your particular need. In addition to underwriting assistants and mid-level underwriters, Jacobson can provide access to underwriting subject matter experts with the expertise to address consulting and business-critical needs. Our network of underwriting consultants average 15 years of functional expertise and can be mobilized onsite or in a work-at-home setting to best meet your department's needs and budget. Download our brochure to learn more about our health insurance underwriters. As with other lines, the life and disability insurance industry has its unique challenges. Skilled underwriters help navigate these challenges, refining your company’s life insurance underwriting process and yielding more profitable products and decreased exposure. Download our brochure to learn more about our life underwriters. The underwriting projects of the property and casualty industry are as diverse as its product lines. We provide underwriters with proven product line knowledge and hands-on functional expertise to meet a variety of underwriting needs. Whether you are in need of a commercial insurance underwriter or someone who specializes in auto insurance underwriting, Jacobson has a plethora of experienced personnel available for temporary hire. Download our brochure to learn more about our casualty and property insurance underwriters. For nearly 50 years, we have developed an extensive network of underwriting experts. 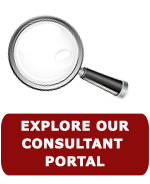 To view a sampling of the consultants available for your special projects and interim engagements, search for underwriting consultants now.